One person, one connection can change everything. Plug and Play Tech Center, Silicon Valley’s famous startup accelerator and corporate innovation platform has understood this from the very beginning. 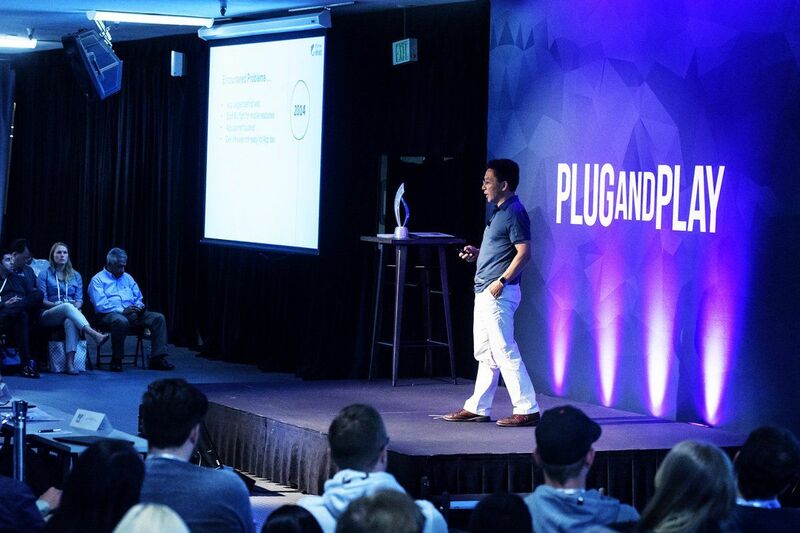 Plug and Play connects the largest corporations to the world’s best startups through industry-focused accelerator programs in Silicon Valley and beyond. Startups can shape brilliant prototypes and truly shake industries. However, startups need the right connections to scale and develop fast. This was also at the very core of the Brella and Plug and Play partnership, when Plug and Play started to look for a solution that could help their startups and Silicon Valley investors to meet in a more efficient way. Today, Plug and Play places a heavy emphasis on networking at their events. By matching their startups with both investors and corporate partners, they get valuable knowledge and opportunities for business development, hiring, strategic investment and even acquisition. The goal of Plug and Play is to help startups grow and succeed. The company believes that technology has the power to make the world a better place and they really want to invest their time into entrepreneurs that are making an impact. The cooperation between Brella and Plug and Play started in June 2017. Plug and Play organized a pilot event where they tried out Brella for the first time. That first event lead to two more events in 2017: Plug and Play Fall Summit and Winter Summit. Just during these two summits a total of 1070 users signed up to make the most out their invested time at the events. All in all, over 800 accepted 1-to-1 meetings were generated between the participants. In 2018 Brella has been in use at a total of 12 Plug and Play events, ranging from Plug and Play Insurtech Selection Day to Plug and Play South Africa, organized in Johannesburg. The idea of the best connections available is at the very core of the Brella solution and the Plug and Play partnership. The events where Brella has been in use in 2018 are: Insurtech Selection Day (Spring), Enterprise 2.0, Bridge the Gap, Spring Summit, Summer Summit, Enterprise 2.0 Batch 1, Insurtech Selection Day (Fall), New York Summit, Fall Summit, South Africa, Broker Age and Winter Summit. 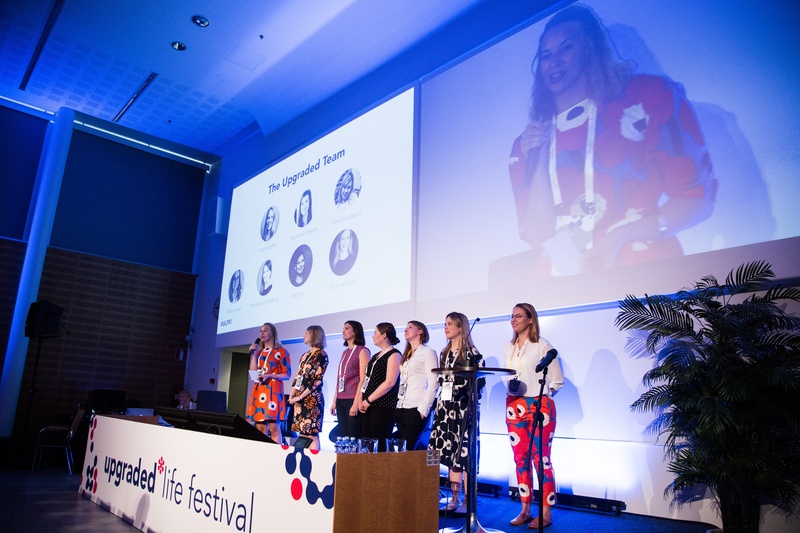 All of these events are cornerstones of the Plug and Play operations, connecting the best technology startups and the world’s largest corporations. 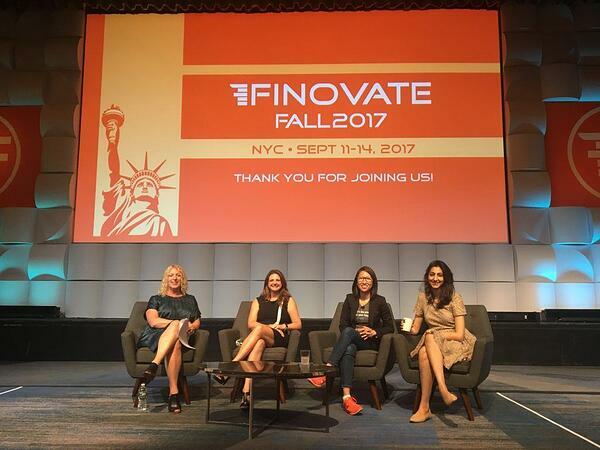 Fintech and insurtech events in particular are some of the key drivers of the company. Plug and Play wanted a solution that would be easy to use for both startups and corporate partners. The wanted a service that would automate and organize the meetings as easily as possible. They also wanted something that they could control themselves and for this the Brella event manager has proved crucial. It has been incredibly easy for the event organizers to follow the statistics and data themselves. To date Brella has generated over 4,000 1-to-1 meetings between startups, investors and corporate partners at Plug and Play events globally. It has been a tremendous increase to the amount Plug and Play was able to generate before using Brella. The most successful event regarding statistics has been the Summer Summit 2018 with 672 users and 550 1-to-1 meetings. Brella and Plug and Play will continue their cooperation in 2019 with more events where connecting startups and investors is the absolute key to taking your business to the next level.